Faber-Castell GLASS BEAD GLITTER GEL Textural Accents 3.3oz 770317 at Simon Says STAMP! 770317 /4.7 This item is on reserve until If you would like to reserve this item now, you may purchase it now with the rest of your order. We will hold your order now and ship your entire order as soon as this item is back into stock. If you would like your order to ship now, please place this item on a separate order. 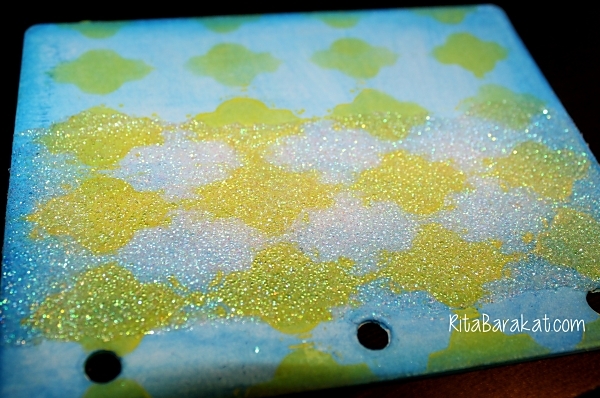 Success, Faber-Castell GLASS BEAD GLITTER GEL Textural Accents 3.3oz 770317 has been shared! 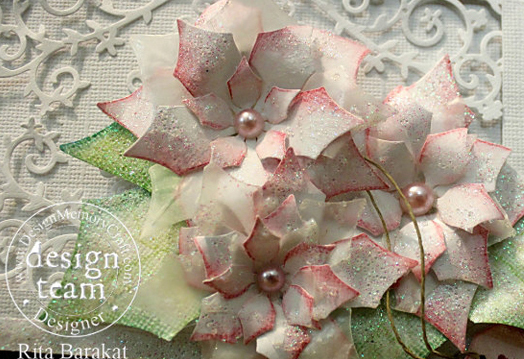 Contains fun glitter beads that add instant sparkle to any mixed media project. Dries clear or can be tinted with Gelatos colors. Faber-Castell, established in 1761 by the cabinet-maker Kaspar Faber, is one of the oldest industrial companies in the world. The company is the worlds leading manufacturer of wood-cased pencils with a varied range of products for writing, drawing, and creative design, as well as decorative cosmetics. Faber-Castell is renowned for its high quality, innovative products, commitment to tradition, and environmental awareness. Today the eighth generation family member Count Anton-Wolfgang von Faber-Castell, who took over as head of the company in 1978, has been instrumental in new product development and the expansion of international activities. Crafters can now design their crafts with the ease of knowing that their colors and mediums will work beautifully together. With pre-selected color coordinated palettes and a variety of unique mixed media mediums, it has never been easier to Mix & Match your colors and mediums.